Have you ever wanted to be married by a President? 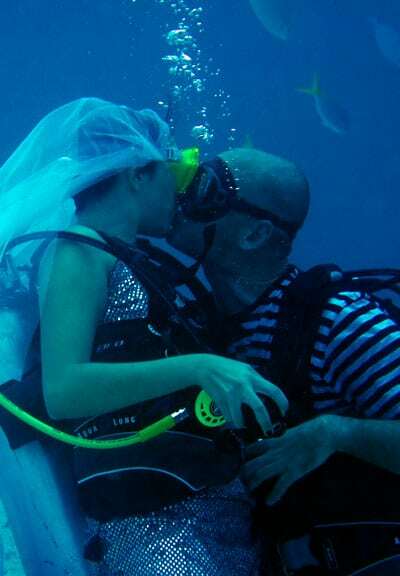 Or to exchange vows on a diver’s slate surrounded by Palau’s stunning corals and sea life? Or how about your dream sunset reception after a romantic beach ceremony? 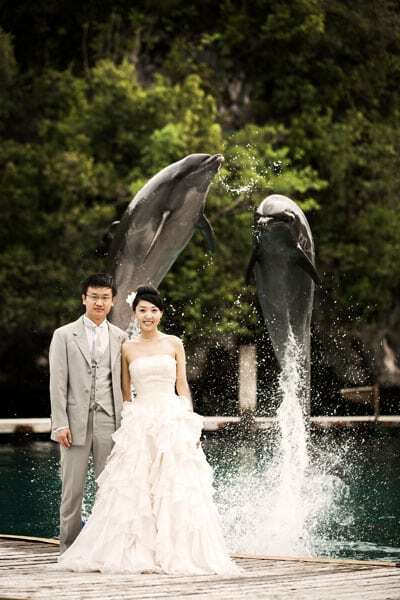 Your imagination creates your future here in Palau. 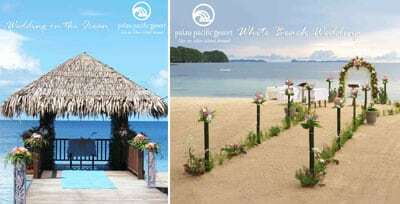 Many of Palau’s hotels and tour operators serve as wedding planners and can assist you with everything from the marriage certificate to venue, flowers, dress, and more. Your only task is to arrive on time and enjoy one of the most memorable moments of your lifetime.